Can you get a smartphone for just Rs 500 ? Yes 500 we have not missed any “0”s. 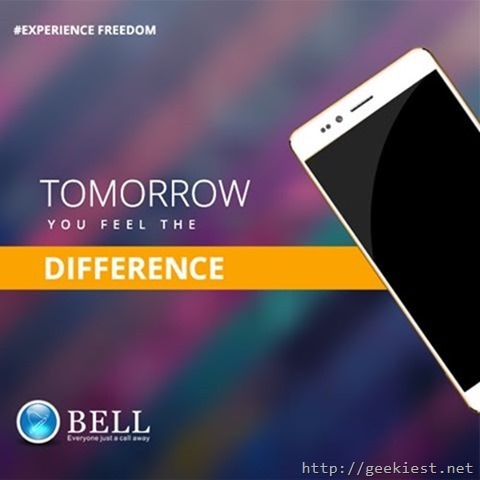 Ringing Bell will be introducing a new smartphone for just INR 500. This will help everyone to have a smart phone. The name of the device will be “Freedom 251” and will be launching it on February 17th 2016. Free will be unveiled by Defense Minister Manohar Parrikkar. 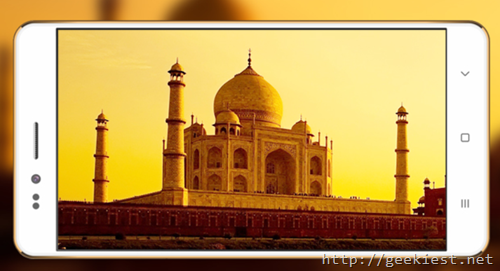 The phone will be supported by India Government under Make in India. Smart 101 is an Android 5.1 powered 4G supported phone which have 5inch qHD IPS display with 480x960 pixel resolution, 1.3 Ghz quad core processor, 1GB of RAM, 8GB of storage space , you can add up to 32GB more using the Micro SD card. 3.2 MP front camera and 8MP main camera with LED flash. It comes with 2800 mAh battery and G-Sensor, Proximity and Light sensors. The price of it is just INR 2,999. All the stock sold out in 72 hours and it is currently out of stock and company is not providing any idea when it will be in stock again. Keep your eye on the Ringing Bells Facebook page for more details. Ringing bells also launched a power bank with capacity of 5600 mAh named Bell Kiwi which is priced just INR 399. All most all the devices of the company is out of stock as of now.